Back in February Country Boy & I filled his incubator with eggs. Just as we read, 21 days later… March 13th they began to make their way into the world. 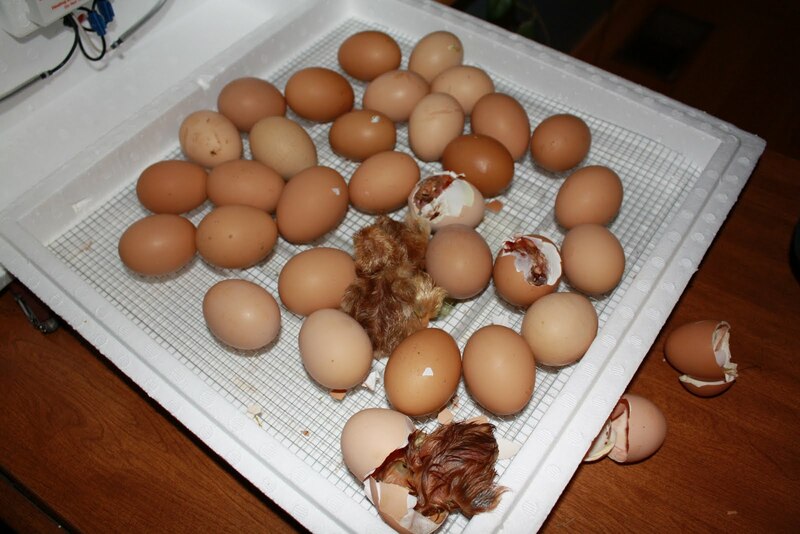 10 days after we put them in the incubator we candled all 41 of them, 6 were not fertile. I was unable to capture this experience in photos but I did get it on video. Let’s just say it was AWESOME. You could see those little buggers just floating around in the shell. We were all rather excited by our findings. 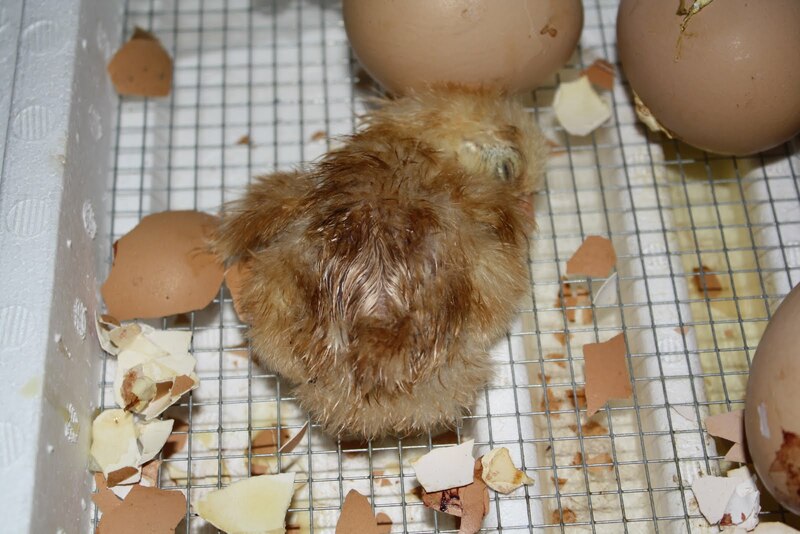 19 out of the 35 fertile eggs hatched. 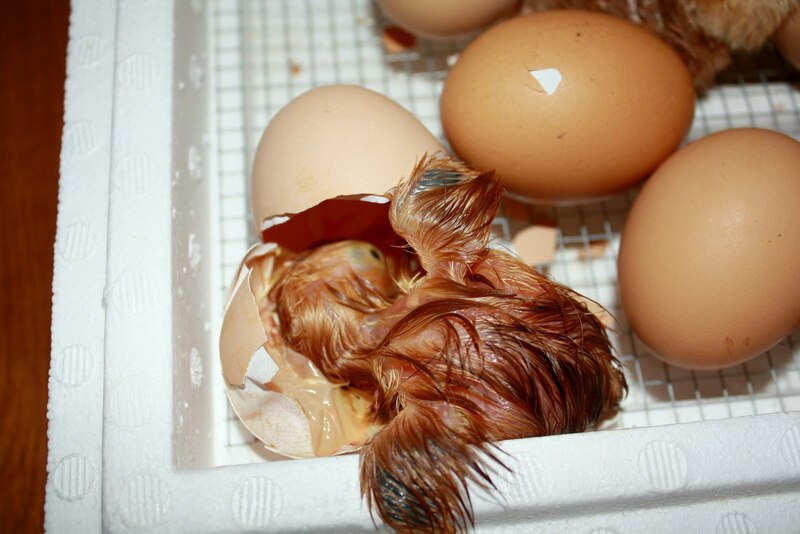 Some of the chicks died and some just never made their way out of their shells. What we’ve learned, what we will do differently next time around? Be sure that there is water in the base of the humidifier at ALL times. 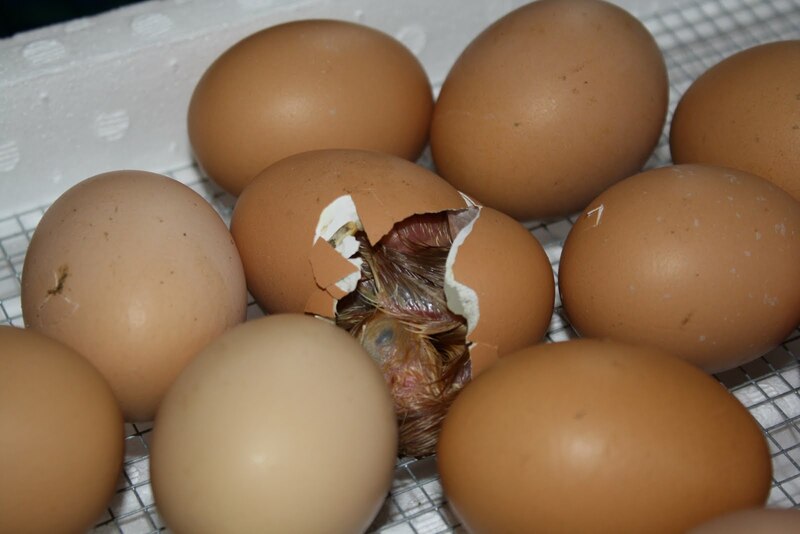 Don’t even peel the eggs a little to help the chicks get out. We did a little because it is just tempting. I do not think it helps and do think it can contribute to their demise. They will come out when they are ready and if they don’t, it wasn’t meant to be. Country boy sold 10 today and has 9 left. I doubt they will be here but another day or two. Chicks go fast this time of year. Duck eggs our next experiment. They will be going in tonight. 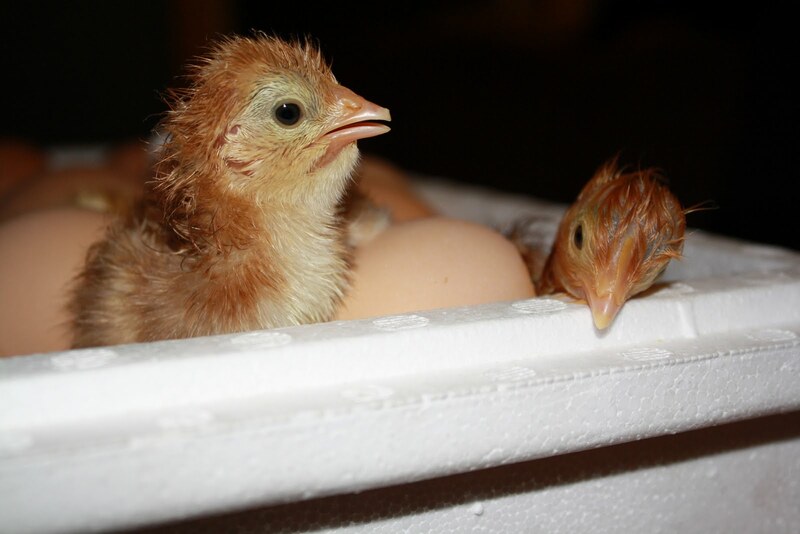 This entry was posted in chickens, farm adventures, kids by Achorn Farm. Bookmark the permalink.